Welcome to the web site of the Jaguar Drivers' Club, East Midlands Area (Area 31). 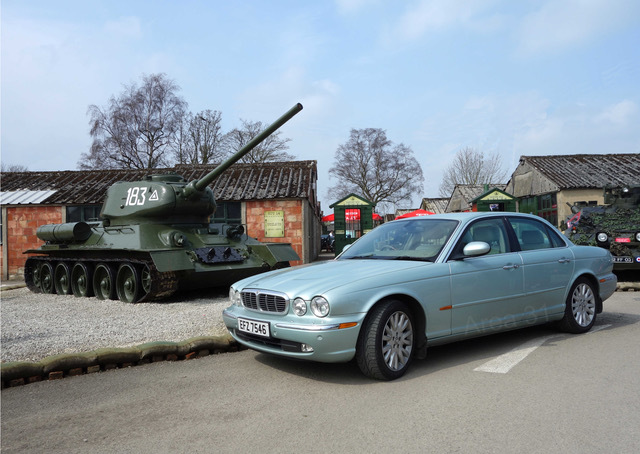 We provide local meetings and activities for Jaguar owners & enthusiasts, covering most of the shire counties of Derby, Nottingham and Leicester. Whether you have a classic car, or a modern model, whether you are looking for technical support, car events, or a social activity, you will find this is the club for you. Whether you are young or old, male or female, keen or laid back, expert or amateur, we welcome you all. 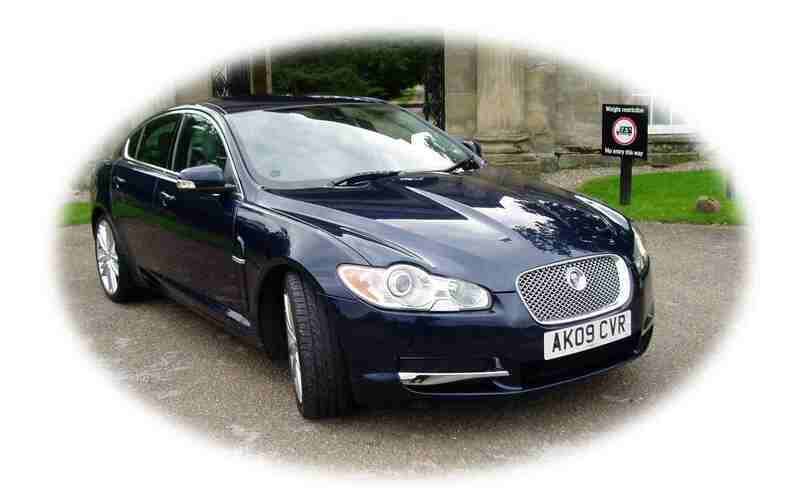 We are a group of friendly individuals, who enjoy the Jaguar marque, and, just as importantly, enjoy company. We like our cars to look good, but also believe in using them and therefore encourage you to use your cars. We meet every month on the 3rd Monday, from 7.30pm, at the Cooper Arms, Weston on Trent, Derbyshire. See the Location page for more details. 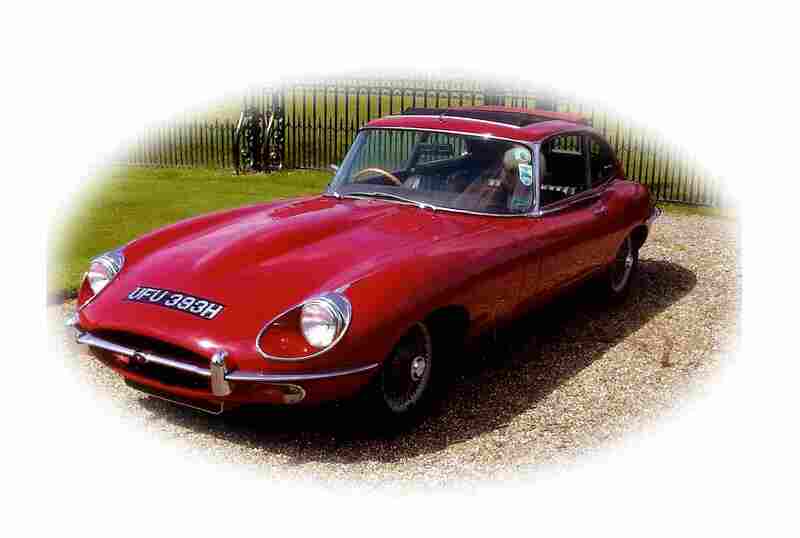 Jaguar enthusiasts, or JDC members, who reside in the region may join Area 31. To do so they just need to attend one of the monthly club evenings and if interested complete a simple application form. Alternatively, they may request a form from the Chairman, or download an application form. See the Contact page for more details. There is a nominal annual fee to cover administration costs. As well as meeting at our monthly club night, we have a dedicated committee, who arrange a variety of events throughout the year. These are quite varied, and are planned to align with members' wishes. Visits to Tissington Hall, Belvoir Castle, Harlaxton Hall, Bletchley Park, Stoke Bruerne, Heath House, Moorcroft Pottery and Royal Crown Derby. We have had factory visits to JCB, Bentley Cars, Rolls-Royce, as well as to Jaguar Cars at Castle Bromwich and Whitley Design Centre. We have had technical visits to engine manufacturers-Zytek, oil specialist-Lubrizol and gearbox manufacturer-Glebe, and a Meguiars workshop. We regularly hold Summer Picnics, at Kedleston Hall, BBQs, Sunday Lunch runs, an annual Dinner/Dance and a Xmas Party. We also arrange Weekend Away trips to various UK destinations, as well as Quiz nights, Skittles nights and Guest Speakers. More events are planned for this year. See the Calendar page for details. We produce a coloured Newsletter each month to keep members informed of activities and events. This is well thought of by both those who are regulars, and by those who are only able to make the occasional visit to club night, or events, and wish to keep in touch.